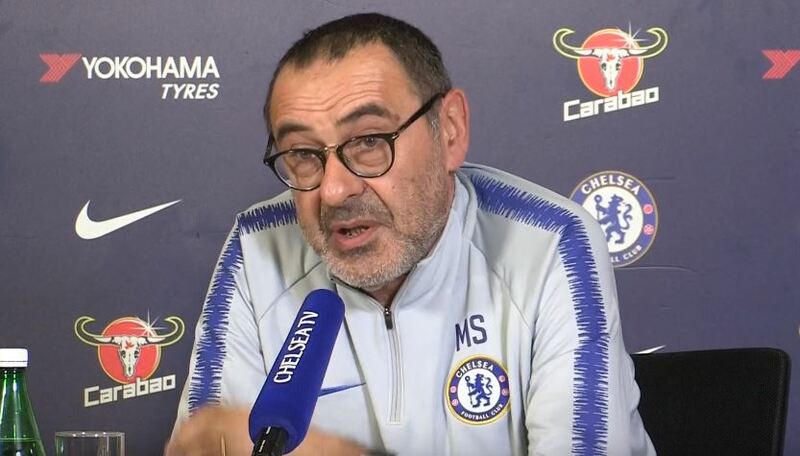 Maurizio Sarri has been speaking to the media today ahead of this weekend’s game against Manchester City, and he began the session answering questions about Gonzalo Higuain. According to the Italian coach one of the things he’s most looking forward to is the way that the forward can play with Eden Hazard: “they are really very suitable to play together,” he mused. We can’t wait to see them try again on Sunday.